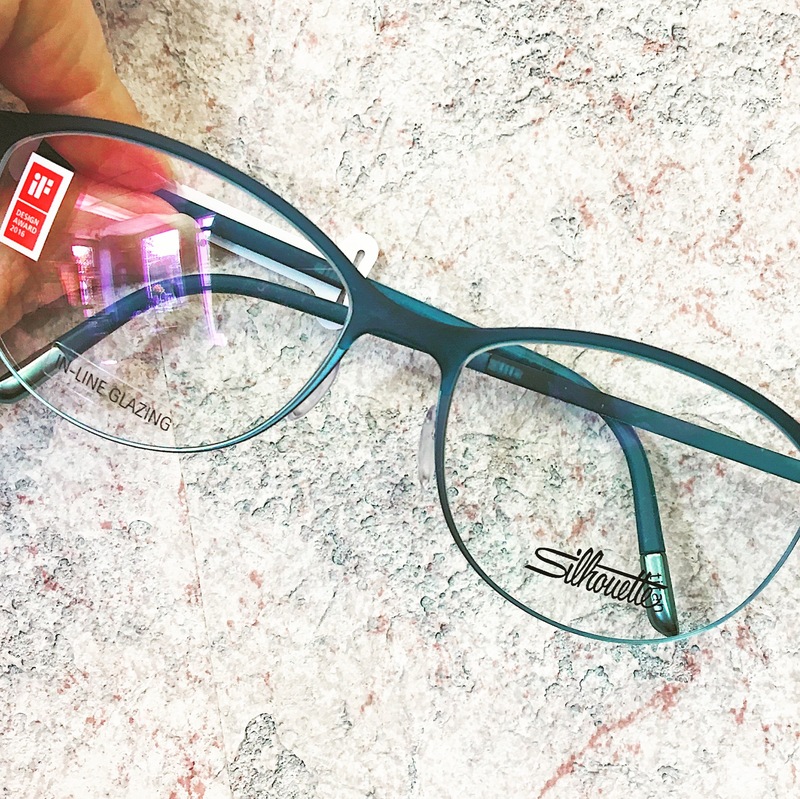 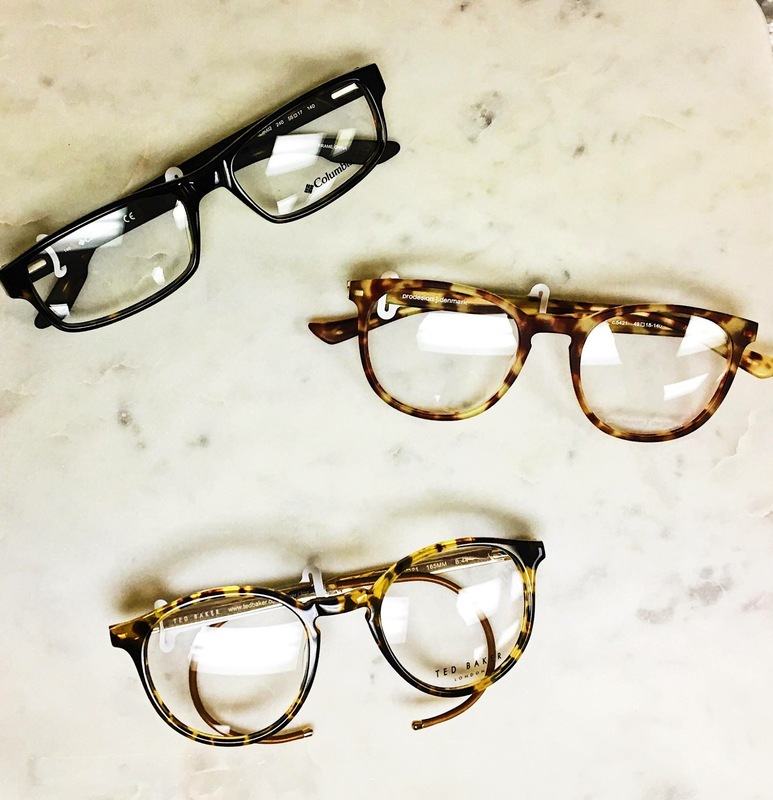 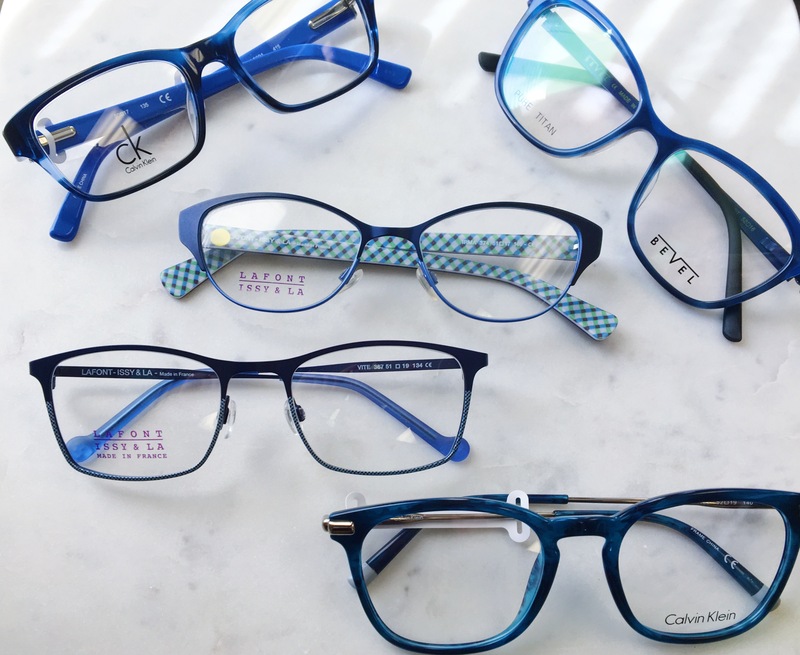 At Sheehy Opticians we work hard to find a frame that fits the needs of all our patients. 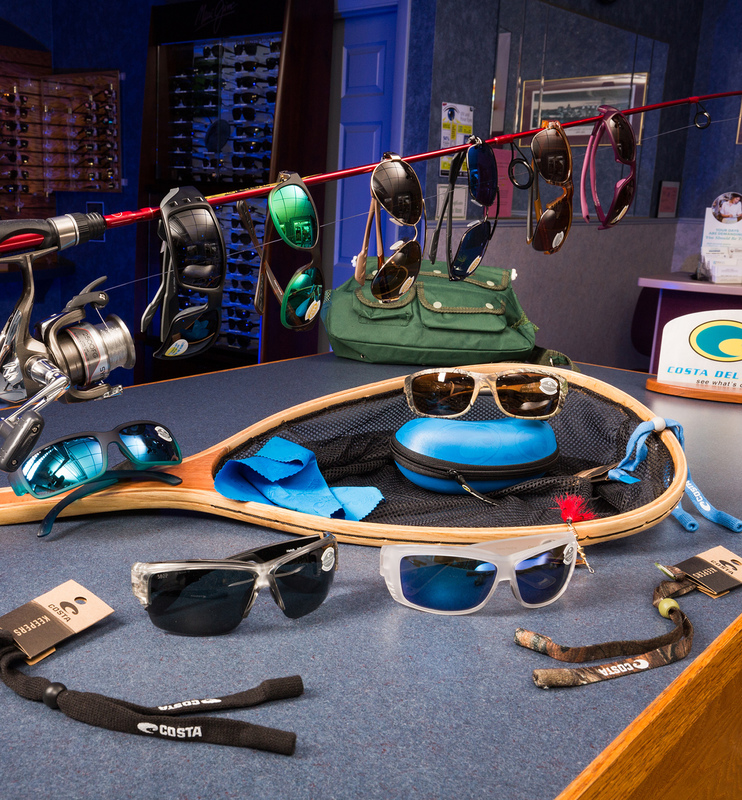 We carry full lines of many manufacturers to fit all styles, designs, and budgets. 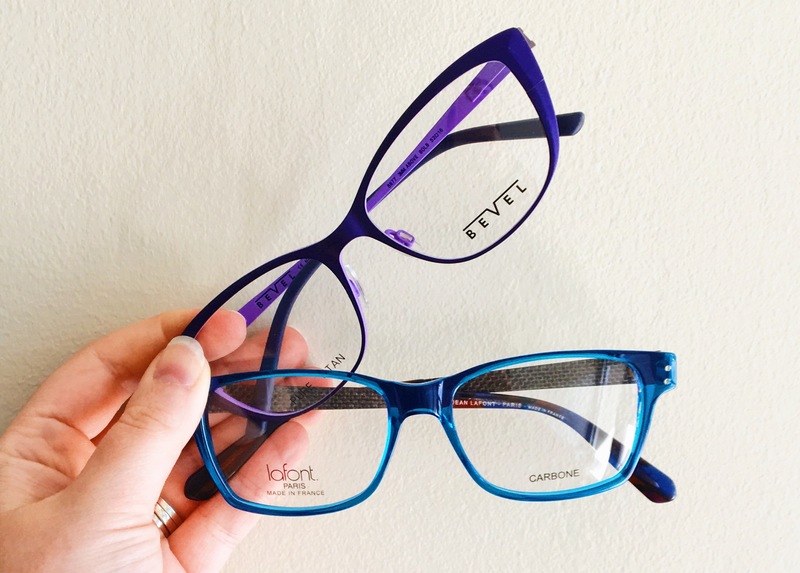 Stop in today to discover your perfect pair. 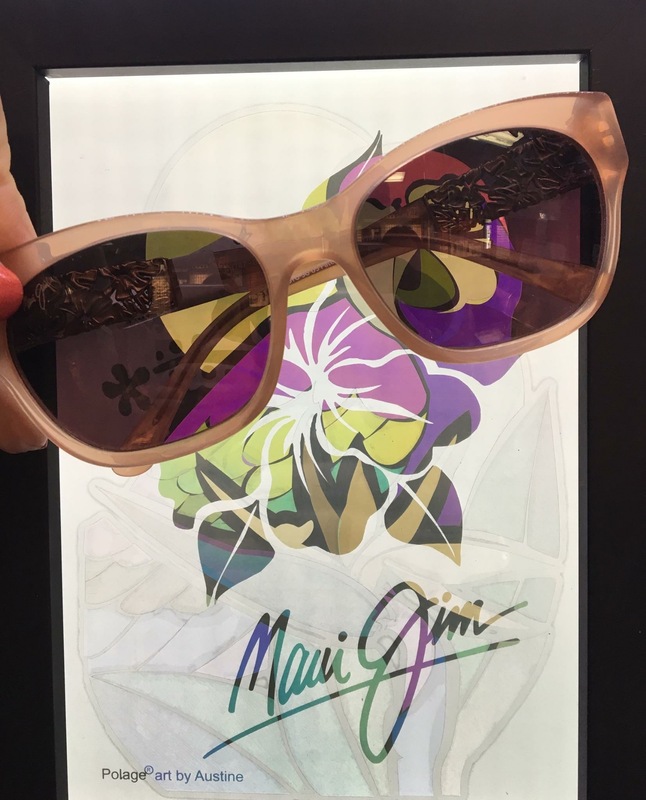 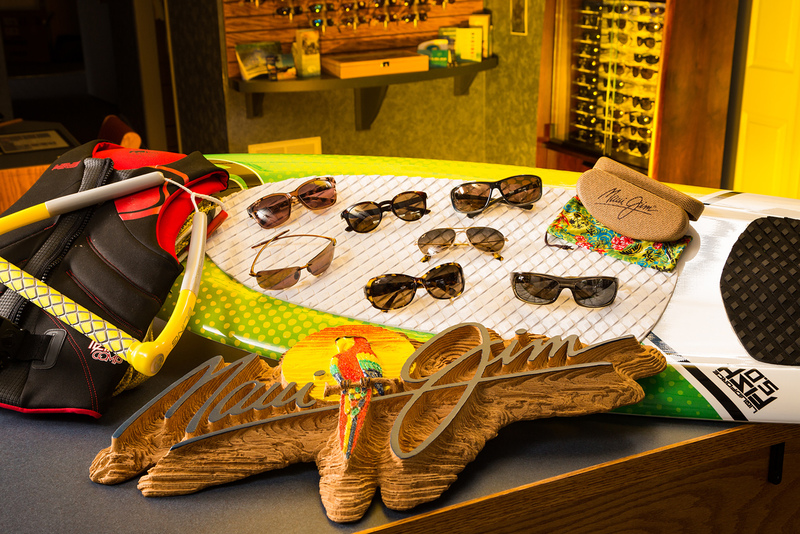 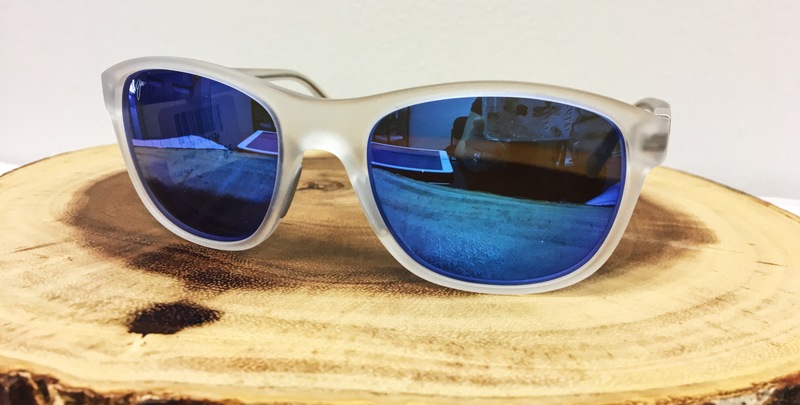 We are proud to announce we are the largest Maui Jim retailer in the Capital District. 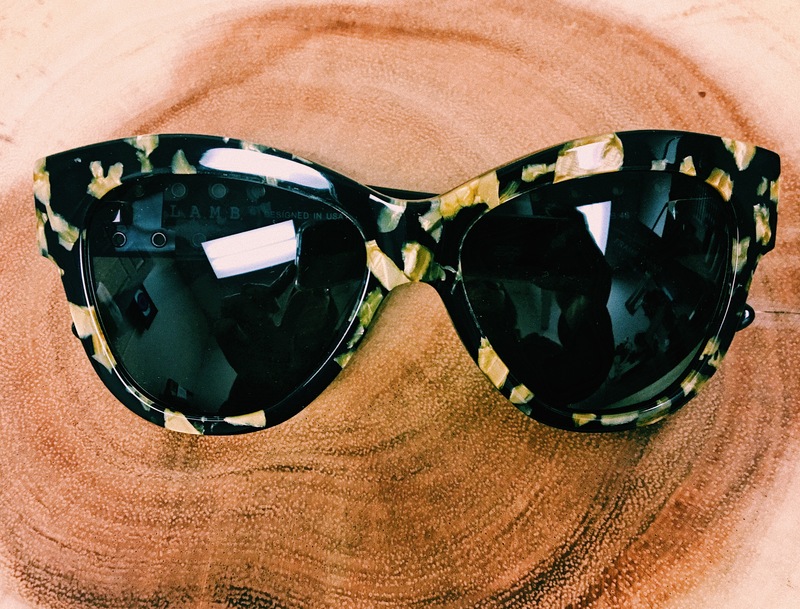 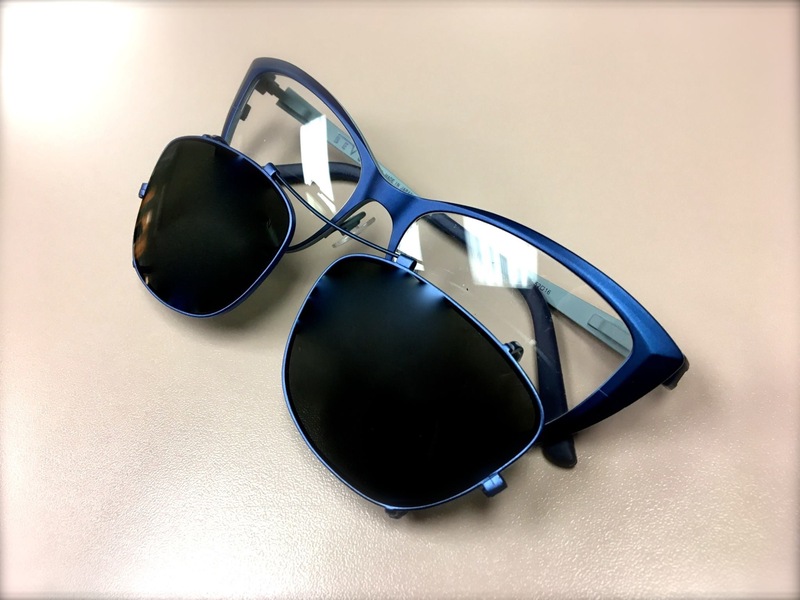 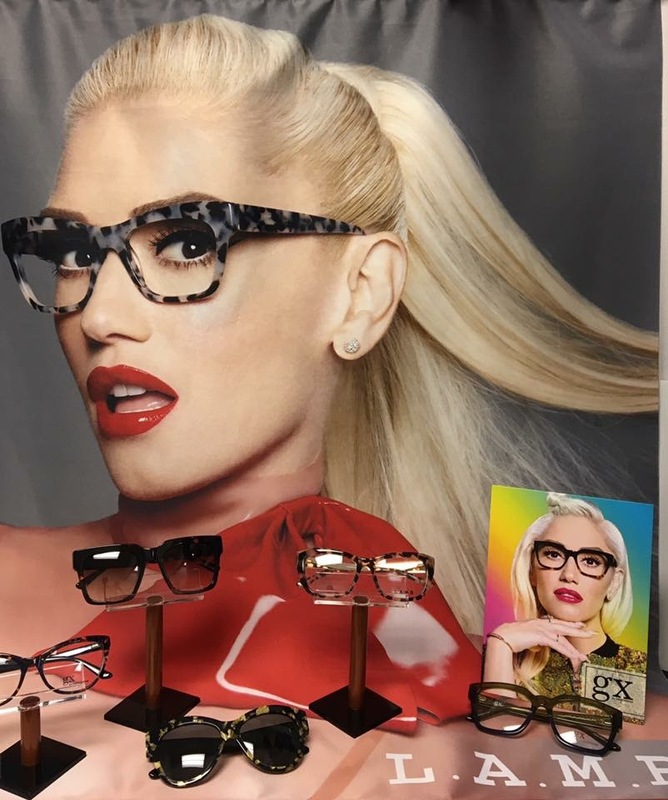 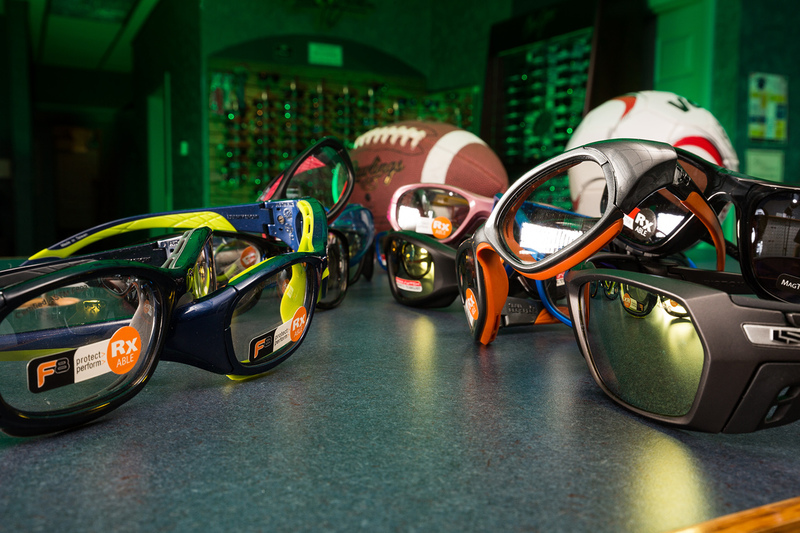 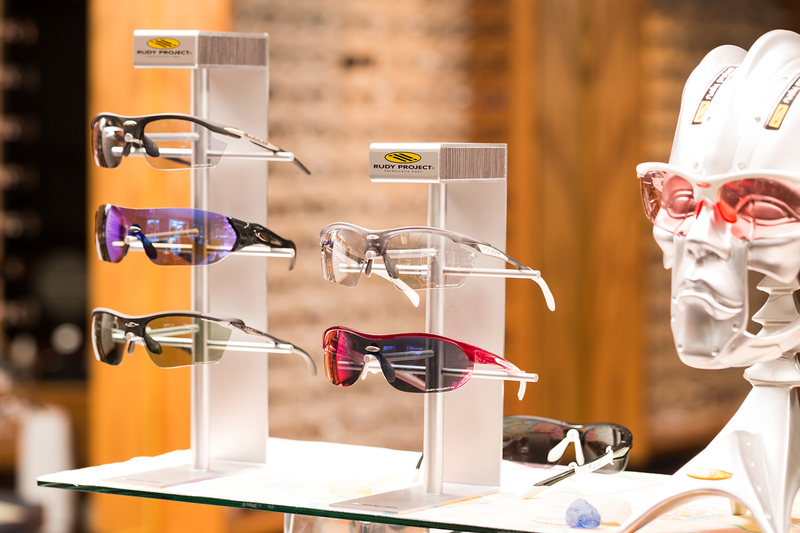 We are also the exclusive carrier of Bevel Eyewear in the area. 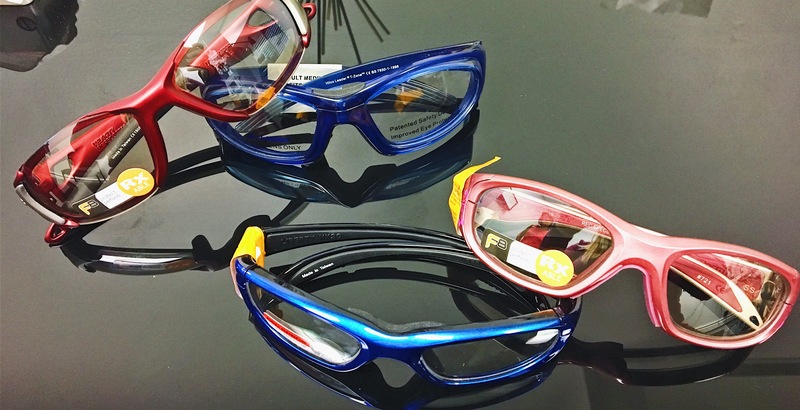 We also carry a number of specialty products to fit unique applications. 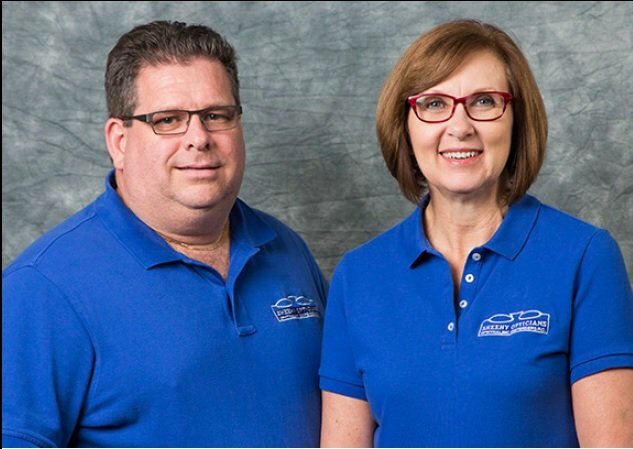 Ask us today about task and sport specific packages.